Medea Park's Cafe' Coco is now up and running!! 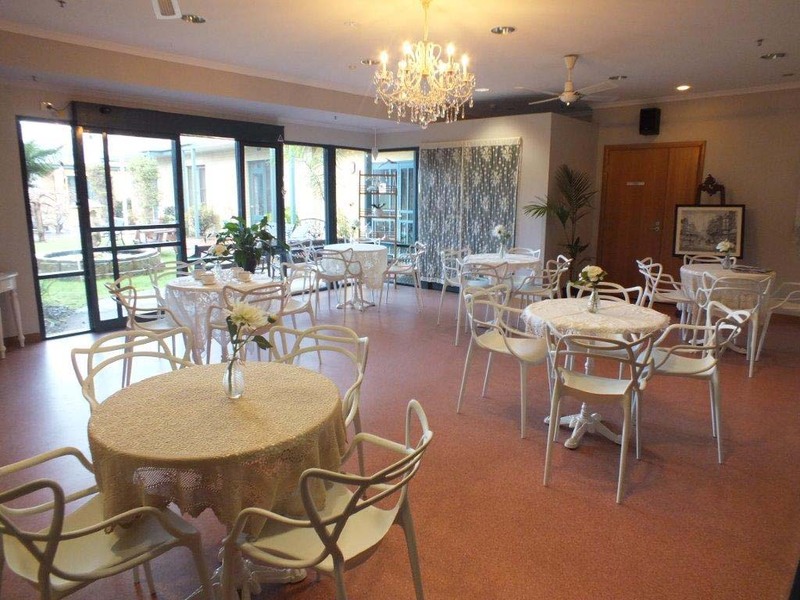 Cafe' Coco is an initiative to bring residents and/or their family members together while visiting their loved ones. Cafe' Coco has a variety of delicious goodies which include: Wraps, Cakes, Pies, Sausage rolls, Quiches, Chocolates, Biscuits, a large variety of candies and gift packs. Coffee, Tea and soft drinks are also available.Cafe' Coco is run by our wonderful team of Volunteers.